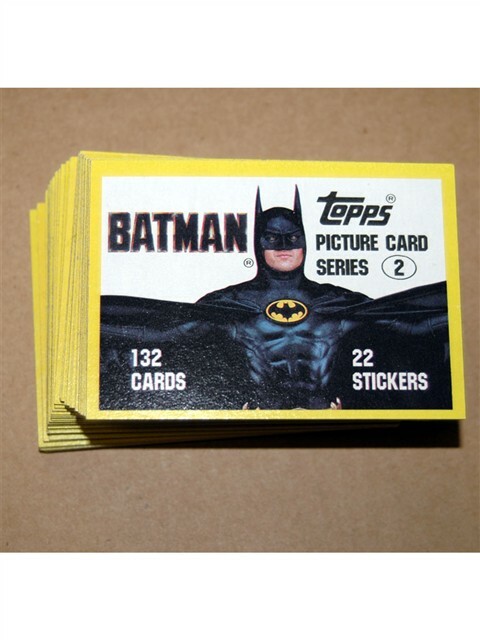 Complete set (66 cards) with 11 stickers of Baby collector cards. 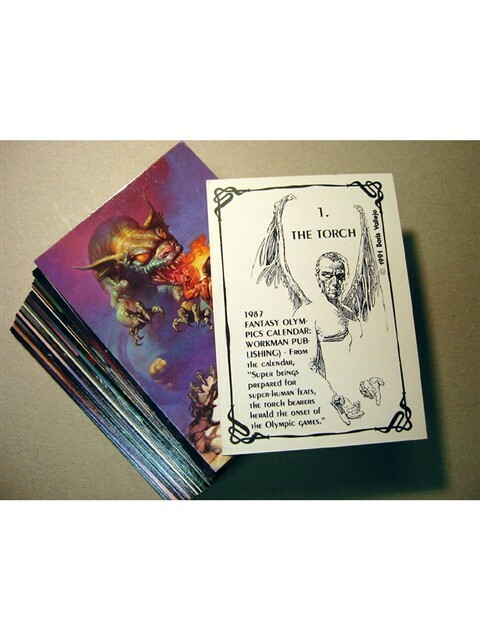 Issued in 1985, mint condition. 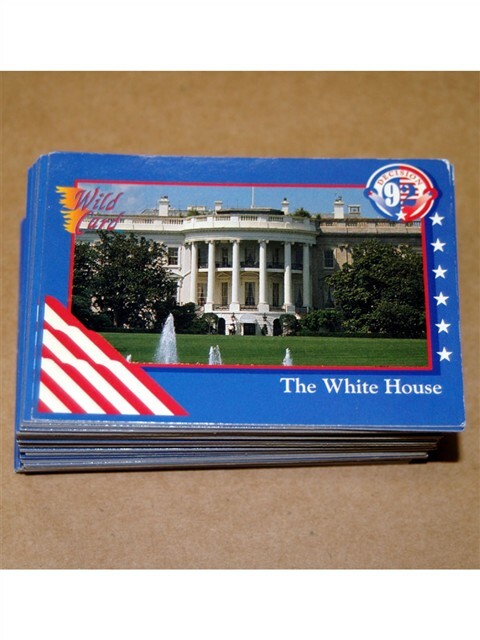 Complete set of 120 Bench Warmers collector cards issued in 1992. Mint condition. 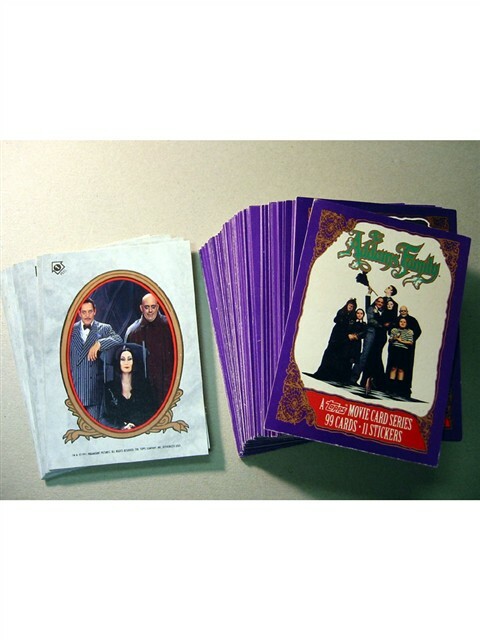 Complete set of 100 Decision '92 collector cards issued for the 1992 presidential election. Mint condition. 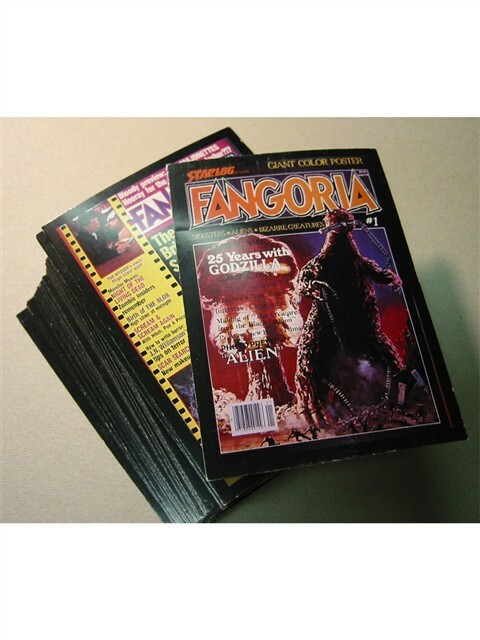 Complete set of 90 Fangoria magazine collector cards. 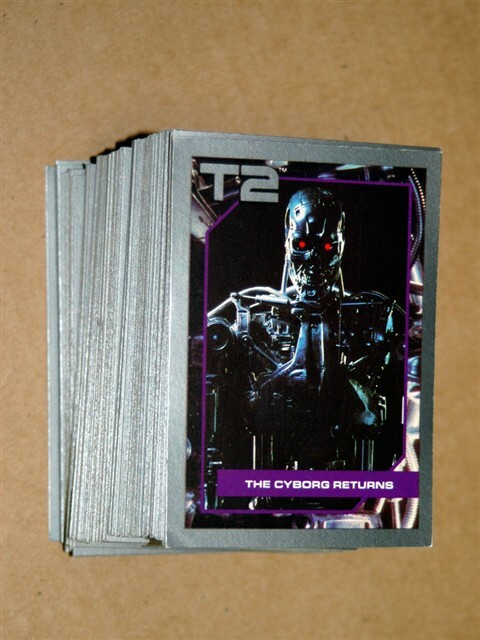 Issued in 1992, mint condition. 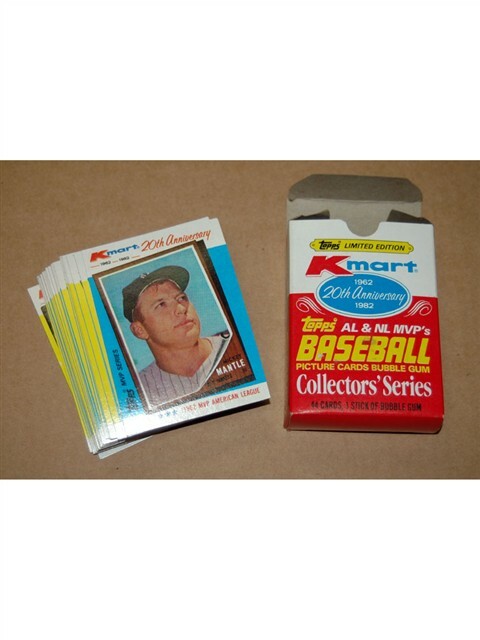 Boxed 44 card set of American and National Leage MVP's issued by K-Mart in 1982. Mint in original box. 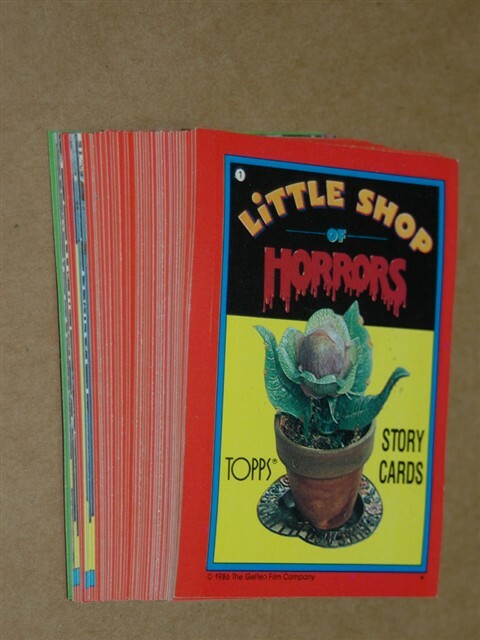 Full set of 43 Little Shop of Horrors collector cards issued in 1986. Mint condition.